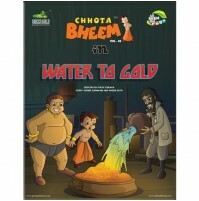 Jaggu's cousin Daggu visits Dholakpur. 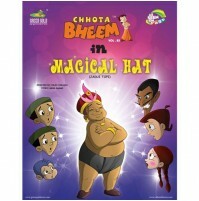 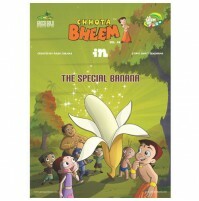 Jaggu introduces him to Bheem and the others but Daggu is unfriendly, and also misbehaves with everyone. 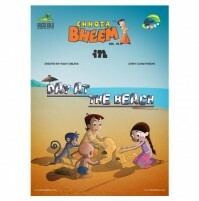 Chutki and Raju get annoyed with Daggu's behavior. 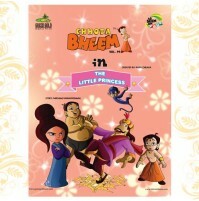 Meanwhile Chutki reminds Bheem that all of them have been invited to the palace and that they need to attend to the Kings summons. 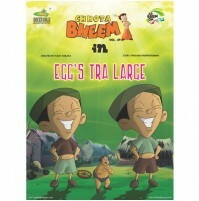 Daggu gets excited and pleads with Jaggu to visit the palace. 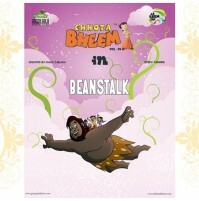 All get worried that Daggu would misbehave, but Bheem agrees.Does Daggu behave himself in the palace? 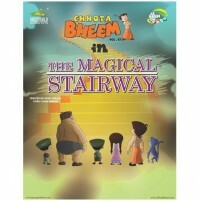 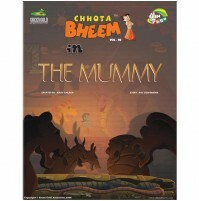 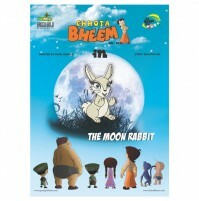 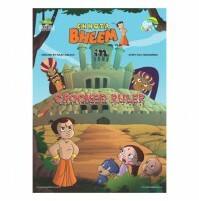 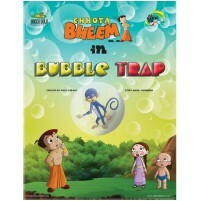 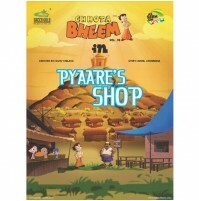 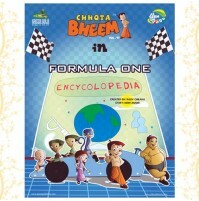 Or does he create more trouble for Bheem? 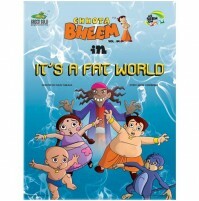 Find out as you read though the comic.